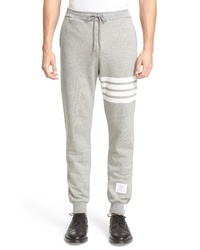 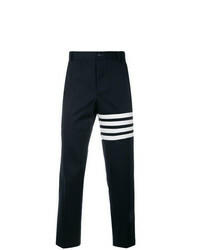 Thom Browne Stripe Jogger Pants $590 Free US shipping AND returns! 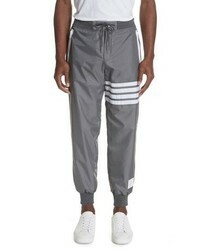 Thom Browne Nylon Track Pants $1,290 Free US shipping AND returns! 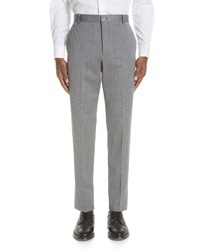 Thom Browne Trousers $1,290 Free US shipping AND returns! 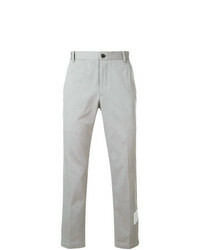 Thom Browne Unconstructed Chinos $790 Free US shipping AND returns! Thom Browne Unconstructed Chino In Washed Denim With Distressed Tennis Half Drop Embroidery $1,527 $2,181 Free US Shipping! 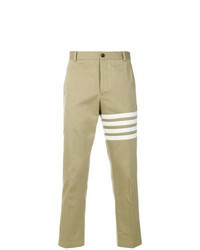 Thom Browne Seamed 4 Bar Stripe Unconstructed Chino Trouser In Cotton Twill $599 Free US Shipping! 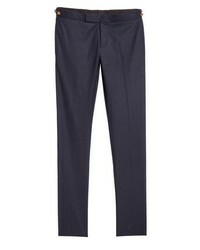 Thom Browne Cotton Twill Unconstructed Chino Trouser $531 Free US Shipping! Thom Browne Hector Printed Twill Chinos $1,139 $1,627 Free US Shipping! 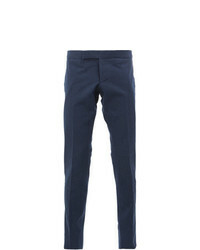 Thom Browne Straight Leg Chinos $531 Free US Shipping! 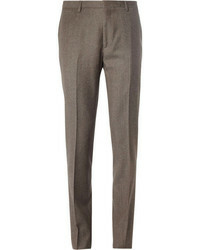 Thom Browne Low Rise Skinny Side Tab Trouser In Salt Shrink Cotton $972 Free US Shipping!